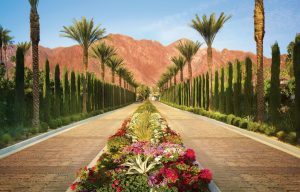 Uncategorized Archives - Valuation Services, Inc.
Valuation Services, Inc. is pleased to be one of the sponsors and exhibitors at The American College of Trust and Estate Counsel’s 2019 Annual Meeting at La Quinta Resort & Club, La Quinta, CA (Mar. 20-24). Please stop by our exhibit table if you’re attending the conference.